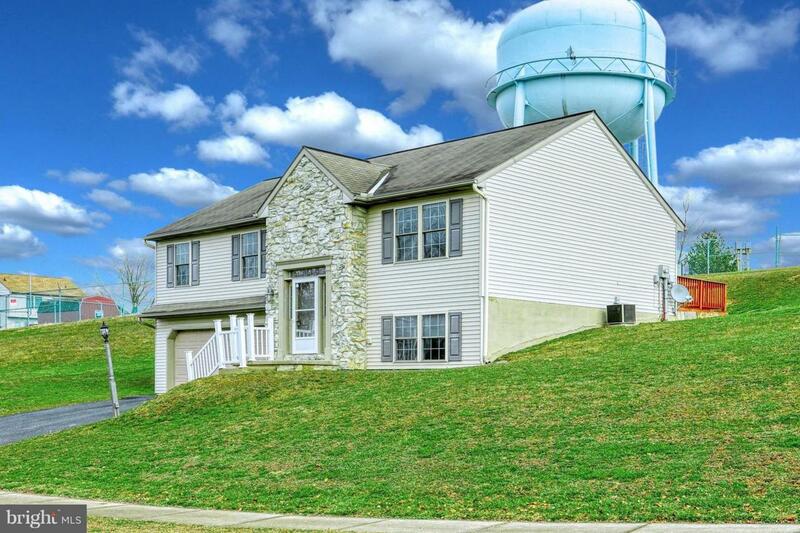 Take a LOOK at this newer raised-ranch home located in East Prospect - Eastern School District. 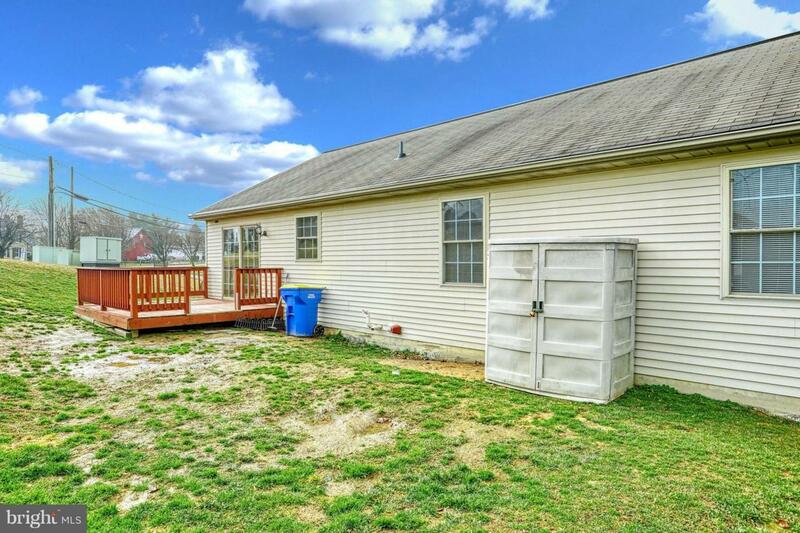 This home is a 3-4 bedroom/2 bath home that is priced to sell. 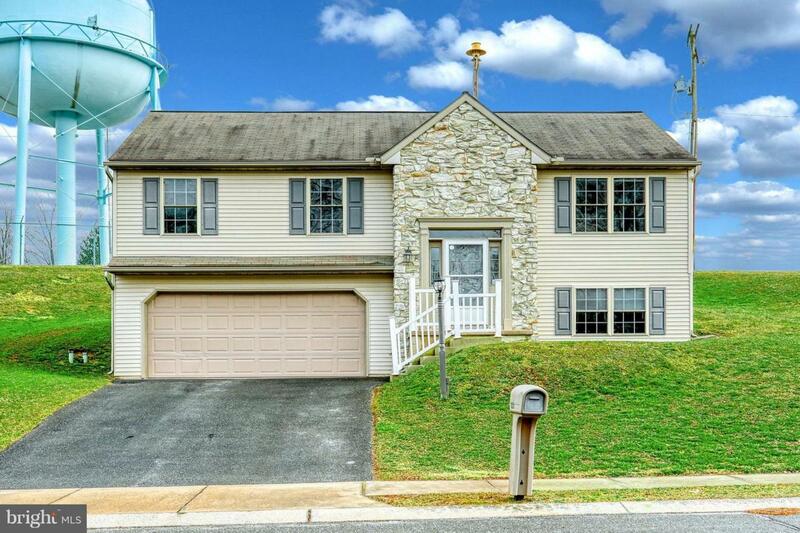 Upper level features a large living room, a kitchen and dining room combo, access to the rear deck and yard from the dining room, a nice sized full bath and 3 bedrooms. The lower level is listed as a fourth bedroom but could be used as a family room as well. It includes a large 12'x7' walk in closet and a large 12'x7' second full bath. The home has an integrated 2-car garage which houses the home's mechanical systems. The property has high-efficiency gas heat and central air-conditioning. 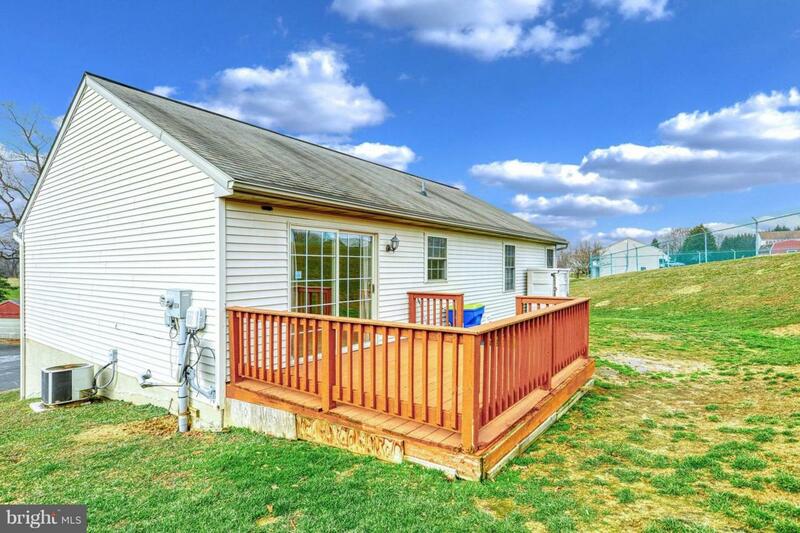 This is a great opportunity to own a modern looking raised-ranch with a form stone/vinyl siding facade for a very reasonable price! Call today for your private showing.